RALPH by Ralph Lauren RA5240 is a Full Rim, Full Rim, Full Rim, Full Rim frame for Women, Women, Women and Women, which is made of Acetate. 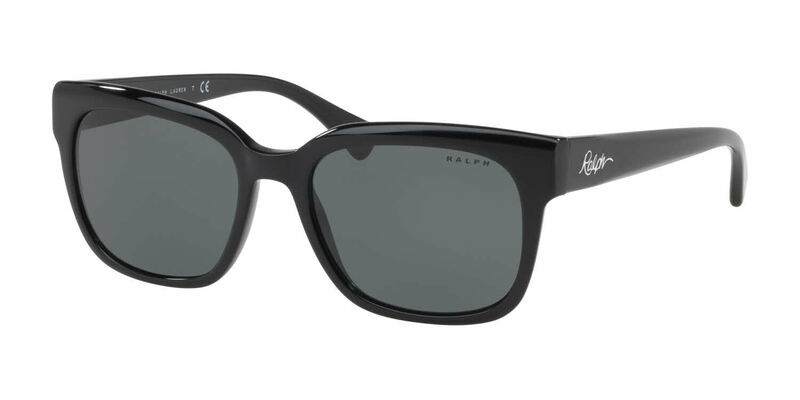 The RALPH by Ralph Lauren RA5240 Sunglasses feature the following logo: Ralph on temple. RALPH by Ralph Lauren RA5240 Sunglasses come with a cleaning cloth and protective carrying case.